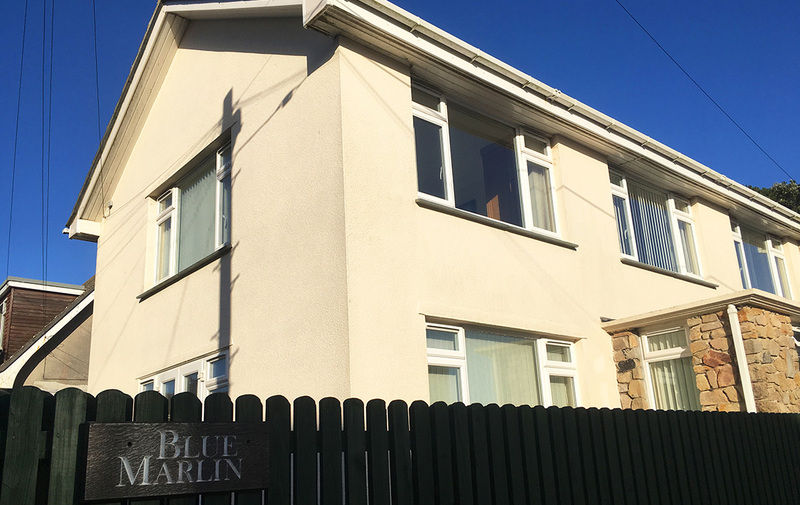 ‘Blue Marlin’ is an immaculate property that really does need to be viewed. 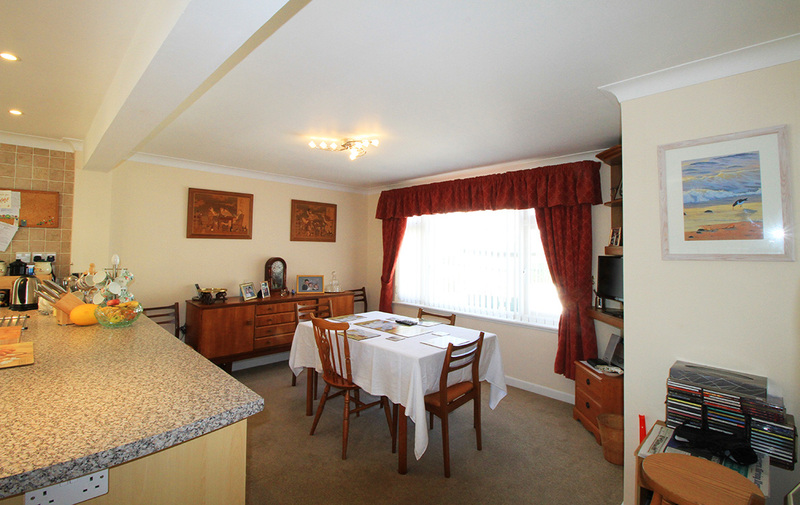 It is an ideal ‘lock up and leave’ property if you are looking for a second home but would also make a great family home or small B&B. 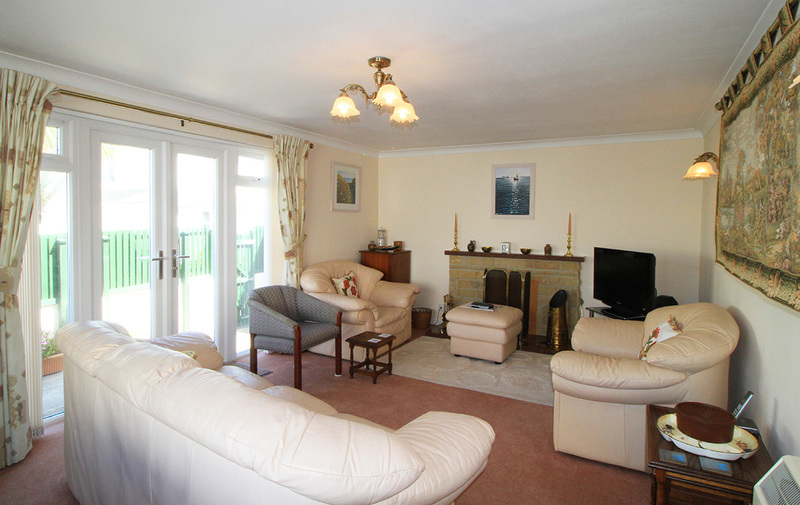 This is a large property with 4 Bedrooms, one on the ground floor, an open kitchen/diner and a large lounge with patio doors to the outside decking. 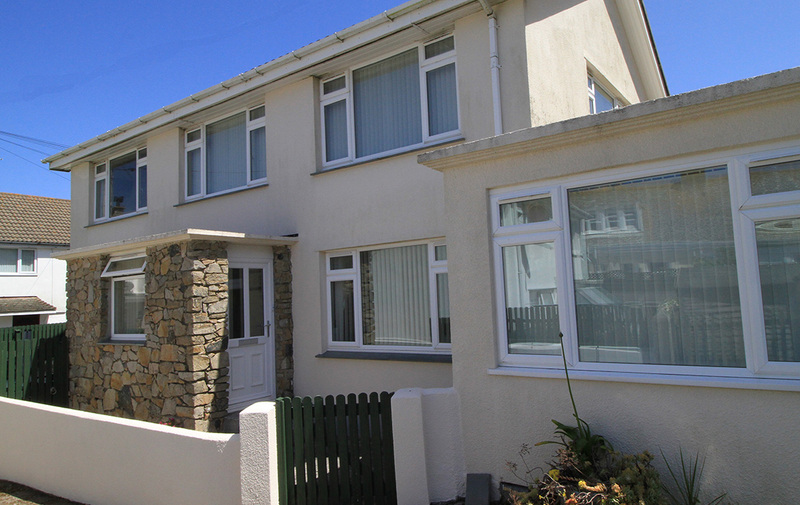 Situated in a quiet part of Hugh Town the property is close to the two main beaches of Porthcressa and Town Beach. 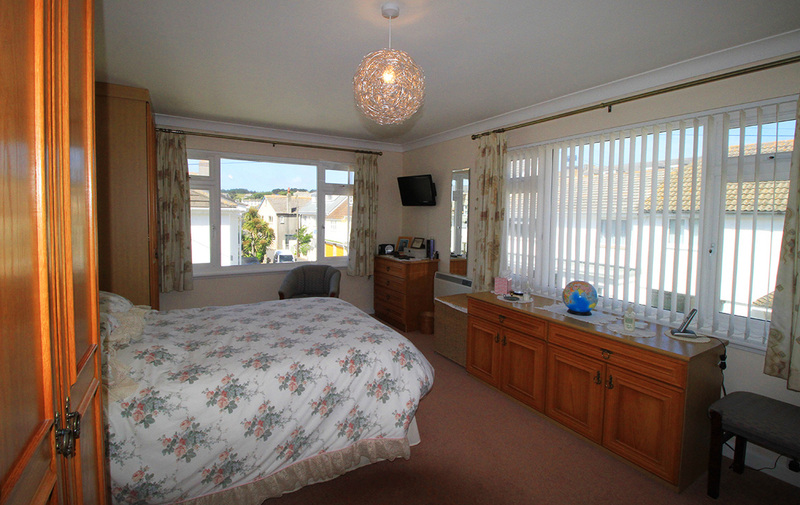 It is also a short flat walk to the shops and the main amenities of St Mary’s. 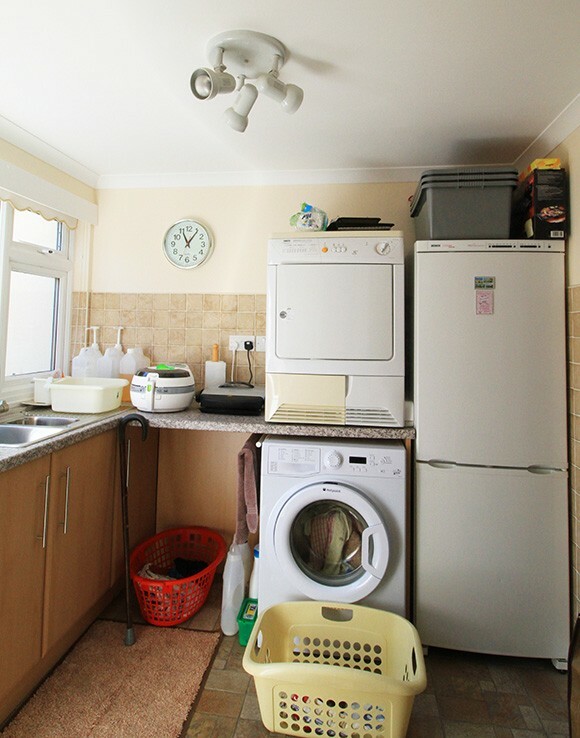 The property is offered for sale with all the white goods and there would be the opportunity to purchase the furniture, other than the current owners personal chattels, under a separate agreement. All areas and dimensions are shown in meters and are approximate. 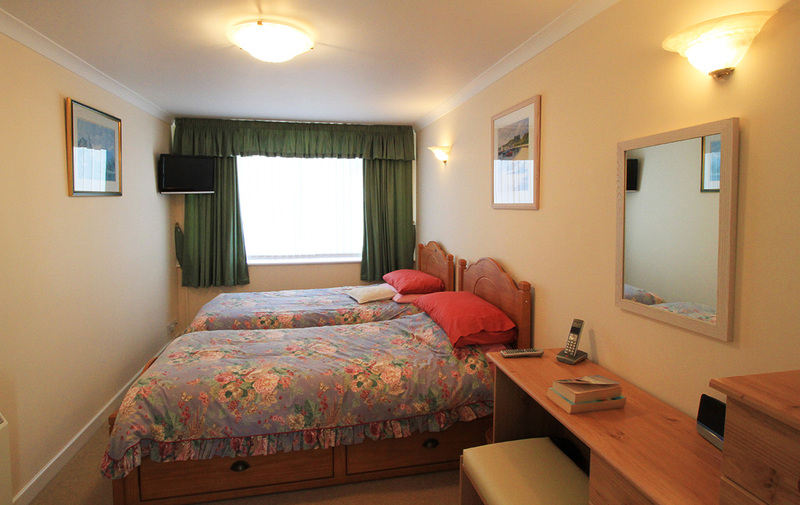 This is a large bedroom laid out currently as a twin bedded room in which the current owner also has an office. Fully carpeted. TV. 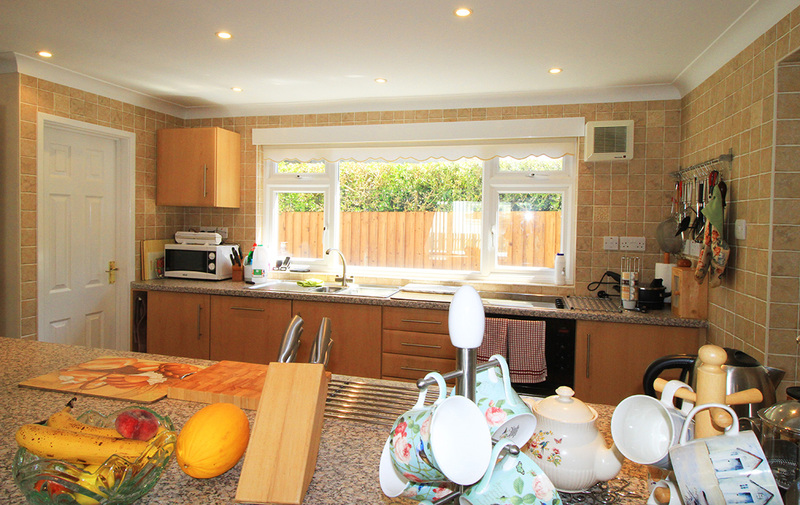 A great dual aspect room for cooking and entertaining. 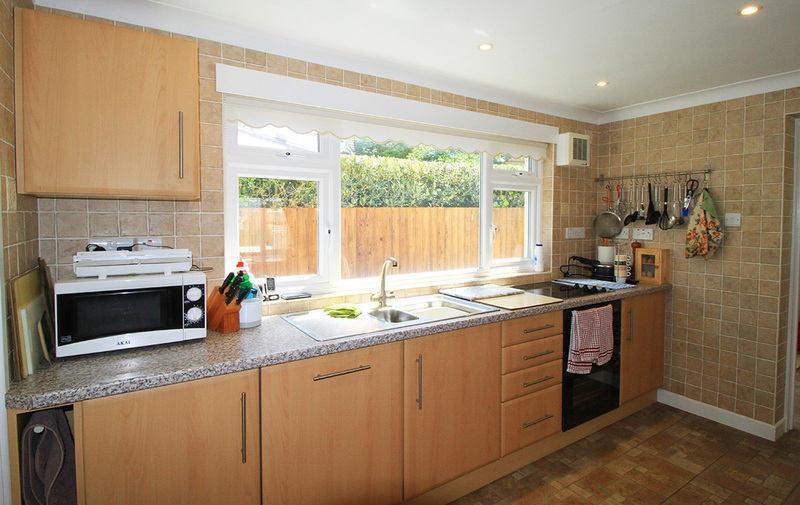 There is a full kitchen, with everything you would expect in a property of this quality, which is divided from the dining area by a double width work surface with plenty of under counter storage that is accessible from both sides of the counter. 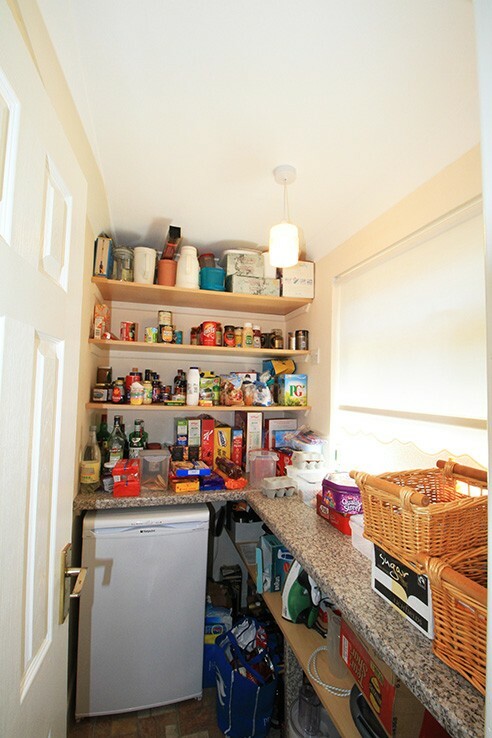 Just to add to the joy of this room there is a pantry just off the kitchen.Tiled floor. 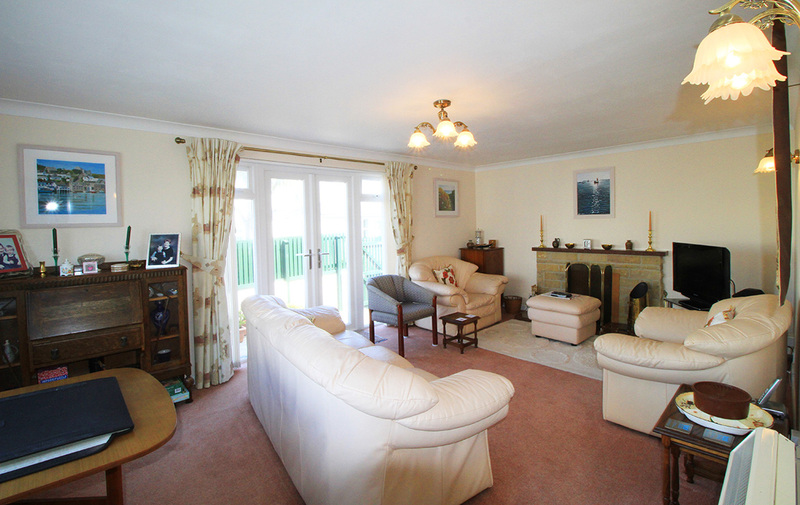 This fully carpeted spacious hall has a cloak area just inside the front door and a WC under the stairs which lead to the first floor. 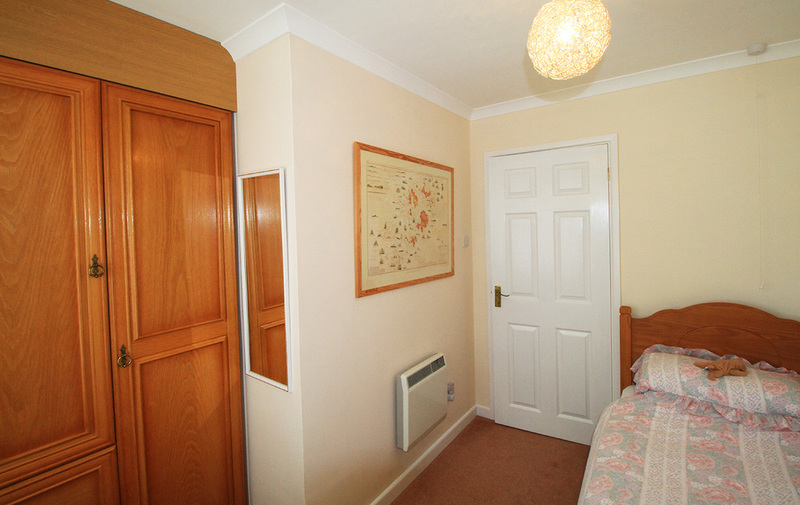 Door off leading to the.. 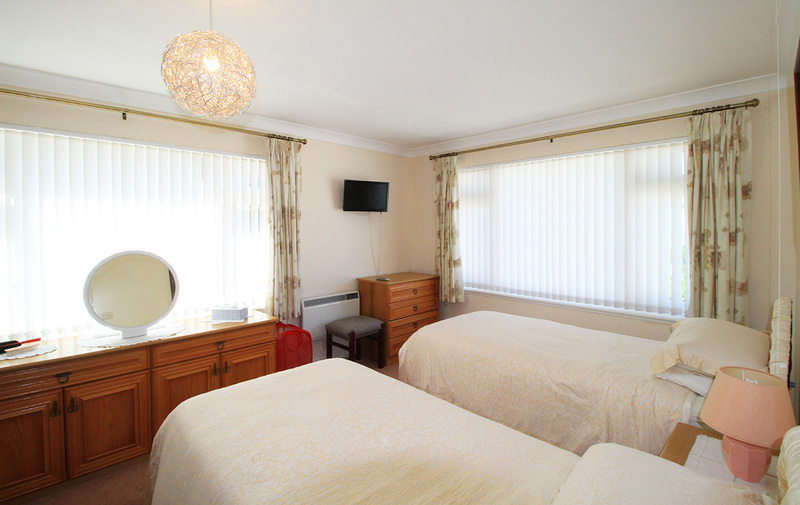 This large dual aspect double bedded room gathers the afternoon and evening light and has a power shower en suite, together with a vanity unit, built in wardrobes and chest of drawers. Fully carpeted. TV. 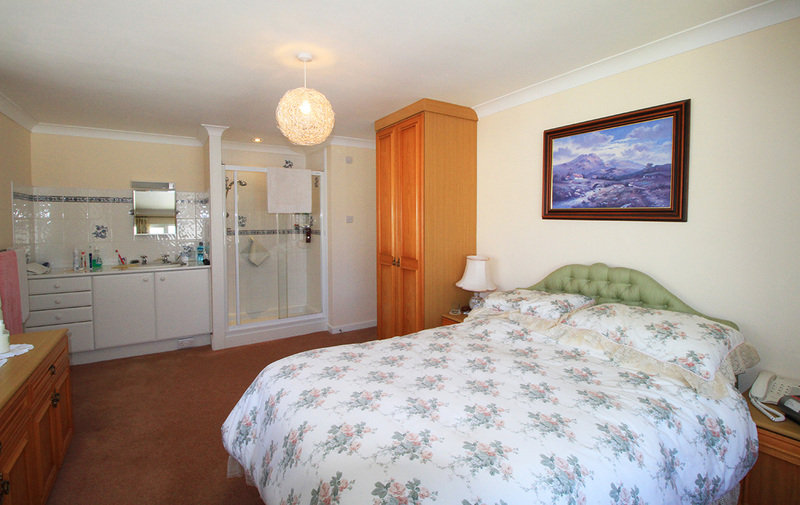 This L shaped hall, which houses a cupboard with the hot water cylinder, leads to a single bedroom with separate bathroom and WC and another large twin bedded room. 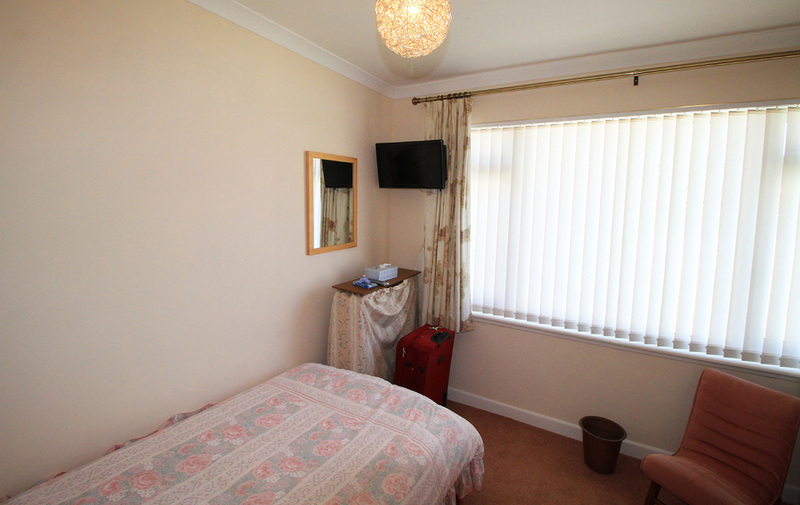 Single aspect, single bedded, carpeted room with built in wardrobe and chest of drawers is a very comfortable room which has a full bathroom and shower opposite across the corridor. 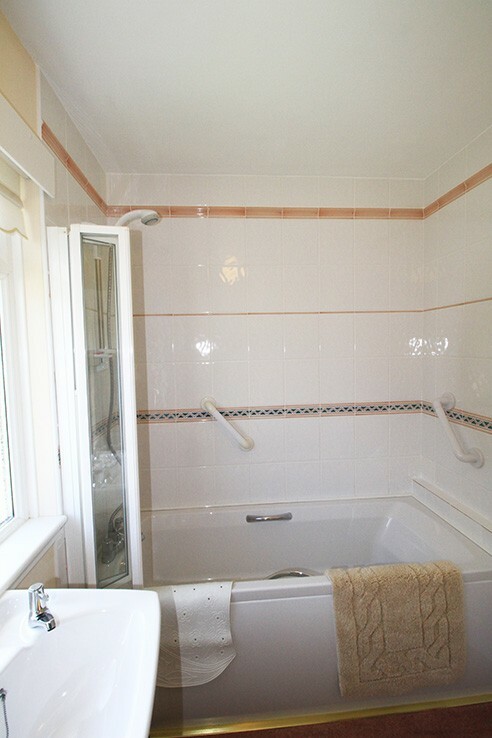 L shaped room with full bath and over bath shower and WC. 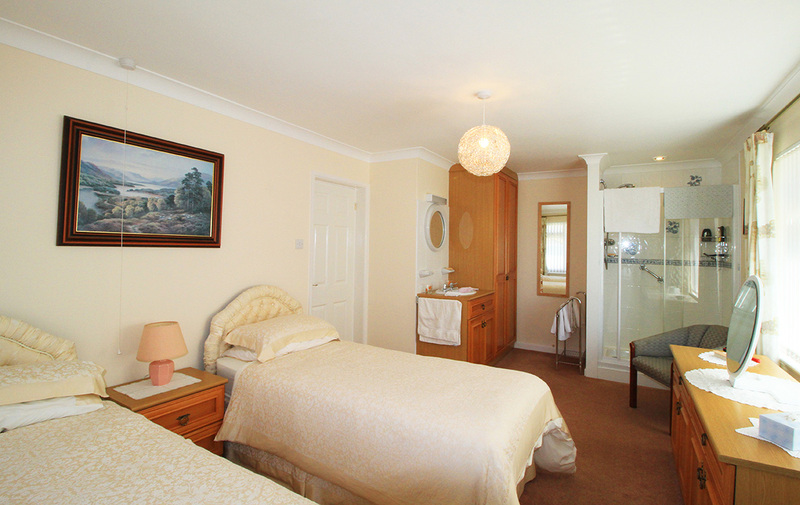 This is almost a mirror image of bedroom 2 accept it is twin bedded but it also has a shower and vanity unit as well as dual aspect windows and built in wardrobes and chest of drawers. Services connected to the premises include mains electricity, telephone, broadband, water and drainage. 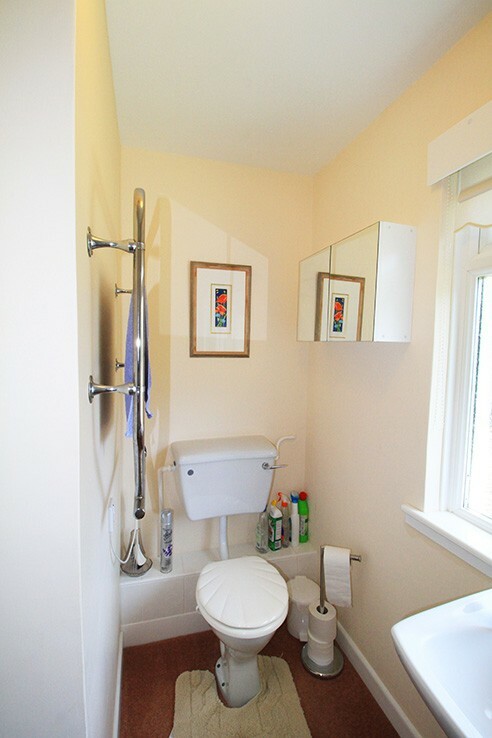 Normal fixtures and fittings associated with this type of property are included in the sale and a detailed inventory will be supplied prior to exchange of contracts.